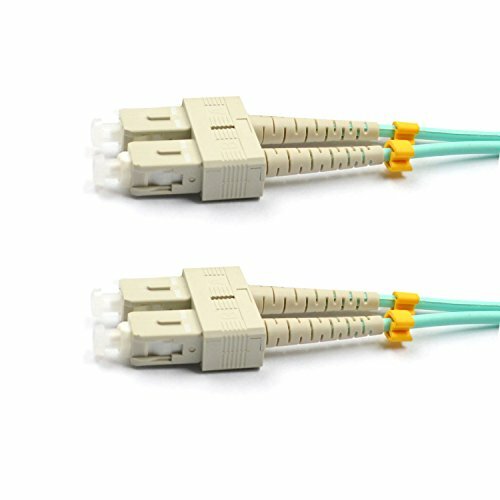 Technical Parameters: Fiber Type: 50/125 OM4. 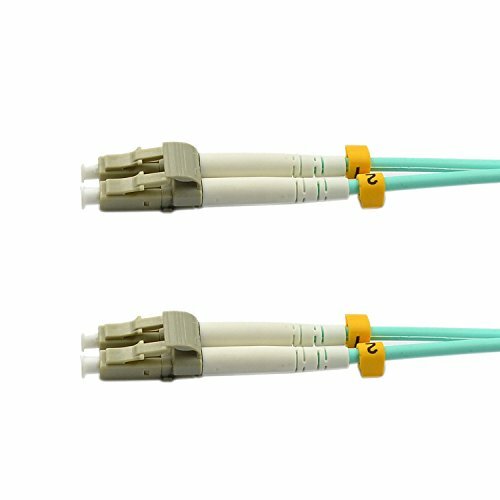 Material of Cable Jacket: PVC. Cable Jacket Diameter: 3 mm. Ferrule Polish: UPC. Boot Color: White. Insertion Loss: ?0.2dB. Return Loss: ?35dB. Operating Temperature: -25°C- + 75°C.